Proper functioning of heating, air conditioning and refrigeration systems is essential to creating a comfortable environment in residential, industrial and commercial settings. Heating, air conditioning, and refrigeration mechanics and installers, commonly referred to as HVACR technicians, are responsible for the installation, maintenance, and repair of these systems. This is a fast growing occupation among skilled workers, and entails a lot of physical exertion. The salary of a HVACR technician depends on the place of work and experience level. On average, HVACR technicians earn $16.70 per hour. Those working in Systems Troubleshooting are the highest earners. The most lucrative market for HVACR technicians is in Dallas and Philadelphia. 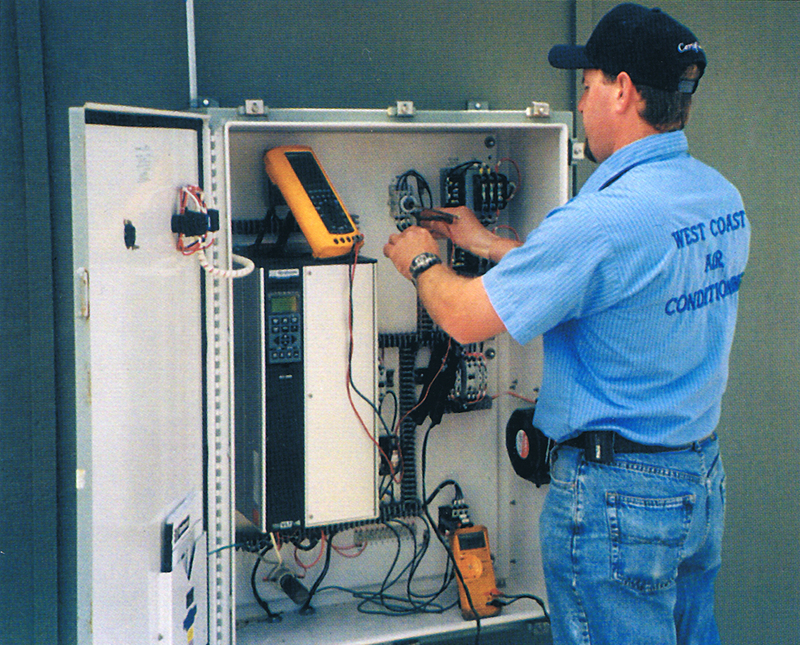 HVACR technicians work in settings that have climate-control defects. The nature of this work means that you operate in stuffy and uncomfortable settings to rectify these problems. You may have to do some heavy lifting, bending or stretching. That coupled with exposure to hazardous materials and working with power and hand tools increases the risk of injury. The work schedule if fairly regular except during peak seasons when you may have to work overtime or in shifts. Employment growth in this job sector is relatively fast set at 21% by 2022. This growth rate stems from the increased demand for advanced central air control systems. The Green Energy campaign and regulations pushes businesses and individuals to replace or modify existing HVACR systems to comply with the new standards. This is increasing the demand for HVACR technicians. Employment positions are majorly available in large residential and commercial facilities. Technicians with advanced training and good computer skills in addition to technical knowledge have wider career opportunities. If you enjoy hands-on work in installation, maintenance and repair of systems, this is the job for you.